The next two London Firebird Orchestra concerts both feature music by Wolfgang Amadeus Mozart who spent most of his short life in that great city of music: Vienna. But what attracted Mozart to Vienna? 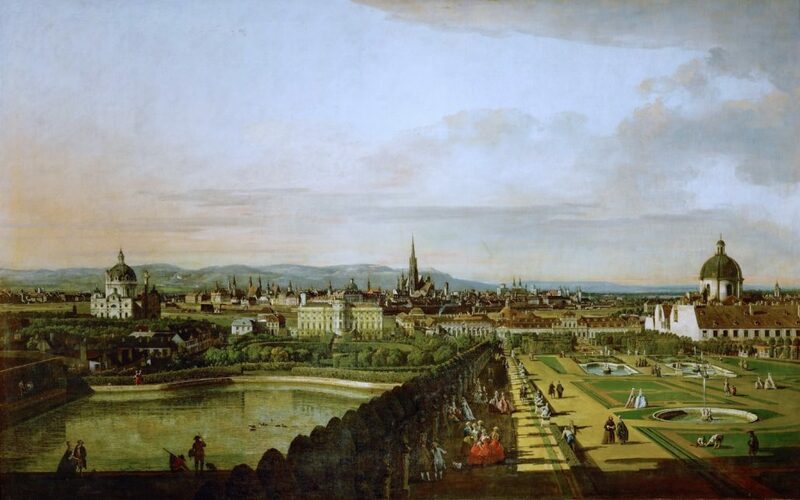 Vienna was once the glittering capital of a great empire where the patronage of the Habsburg dynasty and other aristocrats at the Imperial Court created the perfect environment for talented musicians and artists. “My main goal right now is to meet the emperor in some agreeable fashion, I am absolutely determined he should get to know me… I would be so happy if I could whip through my opera for him and then play a fugue or two, for that’s what he likes”. Mozart did meet the Emperor who supported his career with commissions and a part-time position as ‘chamber composer’, but neither the Archbishop nor Mozart’s father, Leopold were happy and quarrels with the archbishop soon came to a head. 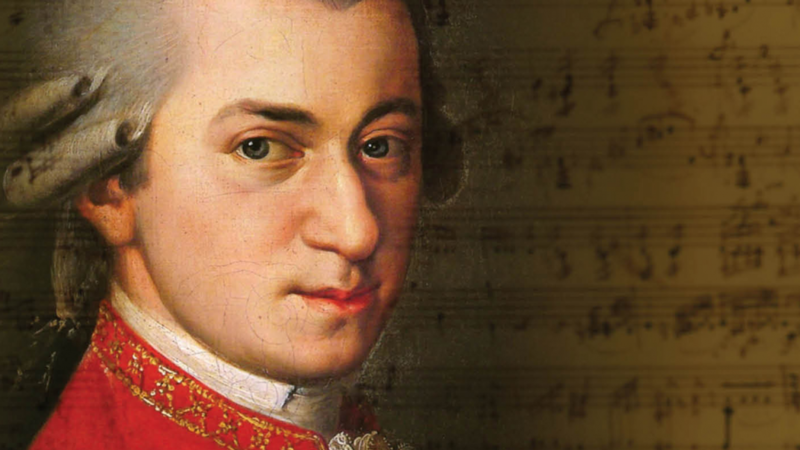 Mozart dug his heels in until he was eventually dismissed “with a kick in the arse” and was able to settle in Vienna as a freelance performer and composer. This was a turning point for Mozart. as he soon established himself as the ‘finest keyboard player in Vienna’ mounting concerts with himself as soloist and presenting several new piano concertos and symphonies each season to enthusiastic audiences. Times were good and Mozart and his family moved into an expensive apartment, buying a fine new fortepiano – and a billiard table. 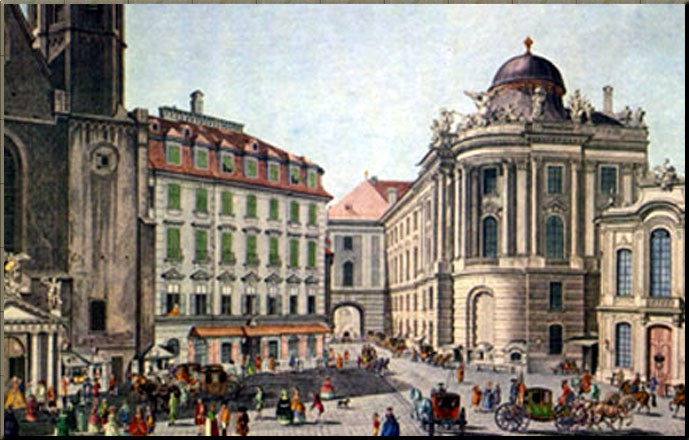 Mozart also met the composer Haydn – they sometimes played together in an impromptu string quartet – and the young Beethoven. However, by the following year Mozart’s fortunes started to change drastically for the worse. He was having to travel more for work and was borrowing money. 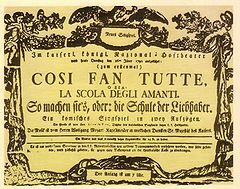 His last collaboration with Da Ponte saw the premiere of their opera Così fan tutte in 1790 but the following year he died aged only 35. He was buried in an unmarked common grave outside of the city. But Mozart’s legacy lives on. 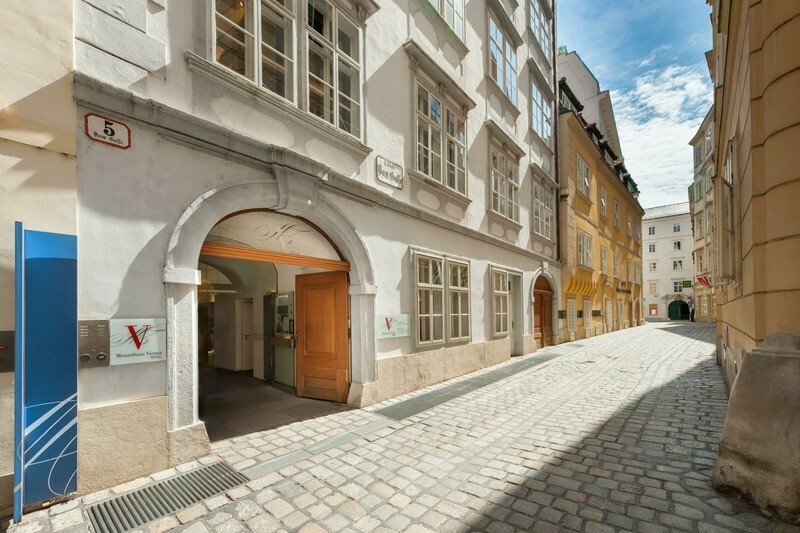 Today, Vienna’s musical heritage is of international renown and Mozart’s works are performed all over the world. Hear George Jackson conduct arias, an overture and a symphony by Mozart in FROM LONDON TO VIENNA in Oxford (generously supported by the Morris-Venables Charitable Foundation) and HEROICS AND HIJINX in London. Tickets are now on sale.